Steve Cournoyer has coached 38 different teams, from AAU basketball to 3rd grade kids, primarily in baseball and basketball. 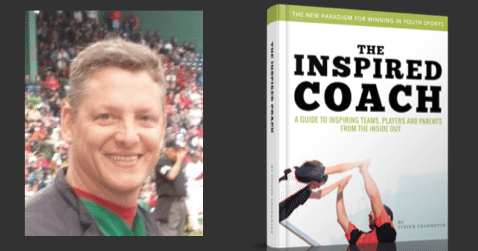 He has authored an excellent resource called The Inspired Coach – A guide to inspiring teams, players, and parents from the inside out. He has served our country in the military for over 10 years and worked as a medic in the operating room. 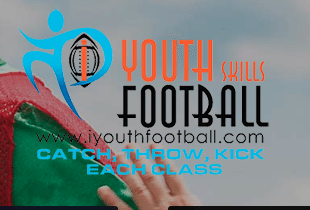 The goal is to develop the kids and help them fall in love with the sport. Set expectations for playing time – is it all equal? Coach doesn’t talk about winning with his players. He does talk about it with his coaches, but not with the players. A kid should never feel like it was their fault the team lost a game. Don’t use conditioning as a punishment. ‘The harder you work in practice, the funner the games are.’ You want the players to believe that their conditioning has a distinct purpose and challenge them to bring their best to it. If you find ways to go out of your way to help your players fall in love with the game, you are going to be able to teach that game with greater precision. 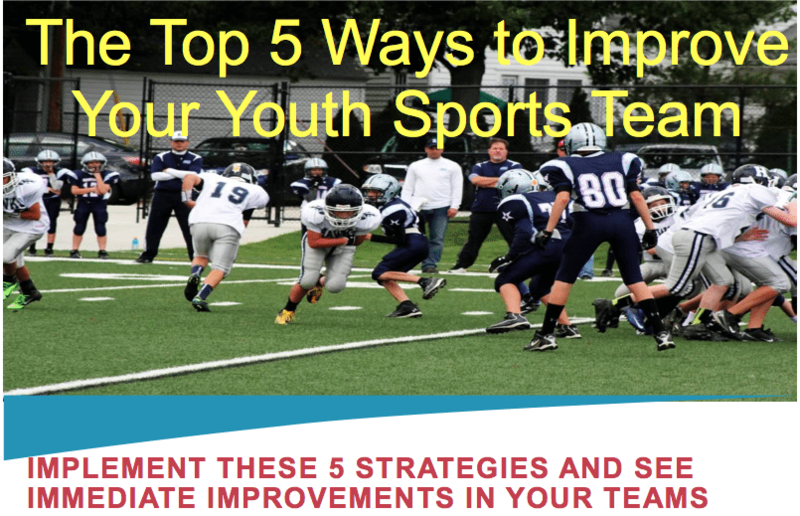 This entry was posted in Podcasts and tagged in Aspen Institute, athlete, baseball, basketball, building culture, championship culture, Changing the Game Project, changingthegameproject.com, cheerleading, coach, Coaching, coaching podcast, coaching your own child, coaching your own kid, coaching youth, coaching youth sports, culture, dad, dad coach, daughter, ESPN, football, growth mindset, gymnastics, hockey, iYouthFootball, iYouthFootball.com, John O’Sullivan, lacrosse, mental toughness, mental toughness kids, mlb, mom, mom coach, national alliance youth sports, nays, NBA, NFL, Parenting, pca, peak performance, podcast, podcasts, positive coaching, Positive Coaching Alliance, positive culture, Project Play, soccer, softball, son, sports, sports parent, sports podcast, sports psychology, sports specialization, Steven Cournoyer, swimming, team culture, TeamSnap, The Inspired Coach, theinspiredcoach1.com, volleyball, winning, Winning Youth Coaching, Winning Youth Football, youth, youth coaching, youth sports, youth sports podcast. « 2017 Is Going To Be Epic. Let’s Start By Having Some Fun!